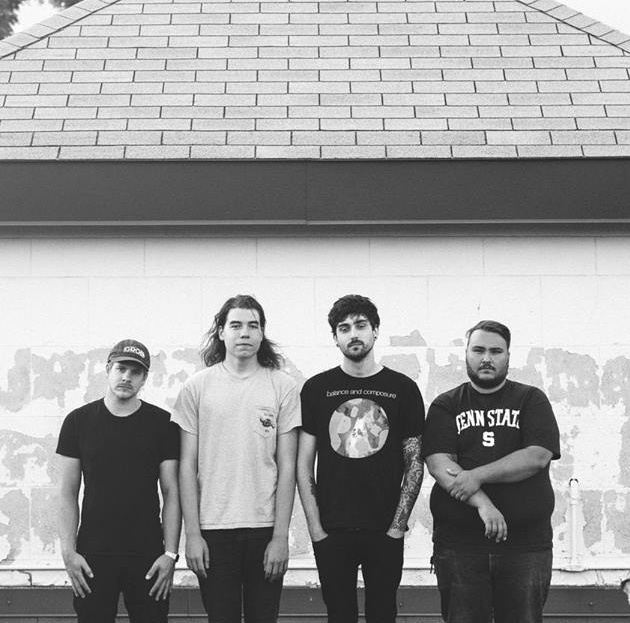 It was back in 2013 that alt-rock emo four-piece Heavy Hearts released their debut EP Jacoba. After touring and some festival appearances, the band went back to the studio to work on their follow up, Somewhere, A While Ago released earlier this year. The title paves the way for what the content sets out to deliver, reflecting the lives and relationships of small town rural living. Think long-time friends moving on while you’re stuck in a rut, seeing the same faces and feeling like weeks are melding into each other, all while wanting to change the lifestyle you’ve become accustomed to. Rather than recreating live sounds in the studio this time around, Somewhere, A While Ago brings something faster paced and a little more aggressive kicking off with an impressive number in Garden Arms, offering driving rhythms and melodic rock for a polished, hard hitting sound. The alt-rock and emo vibes are fused to deliver involved, unrelenting sounds, purposely complex and unwavering for a seriously solid listen. Bambi Legs is a stand out, uncompromising in intensity before dishing out some seriously solid rock in Underwater Shakespeare and Wash, laden with more rhythm and melody layered to build potency and strength, bringing this four-track listen to an end all too soon. There’s nothing on here to fault, and everything just points to hitting that play button again.